Proton is now experiencing some issues in their production line. Most of the Saga models are currently not available and the waiting period may take up to 4-6 weeks. Feel free to contact us at 019-3559448 if you are planning to get this brand new Proton Saga .Please text or whatsapp us if your phone call is not answered. 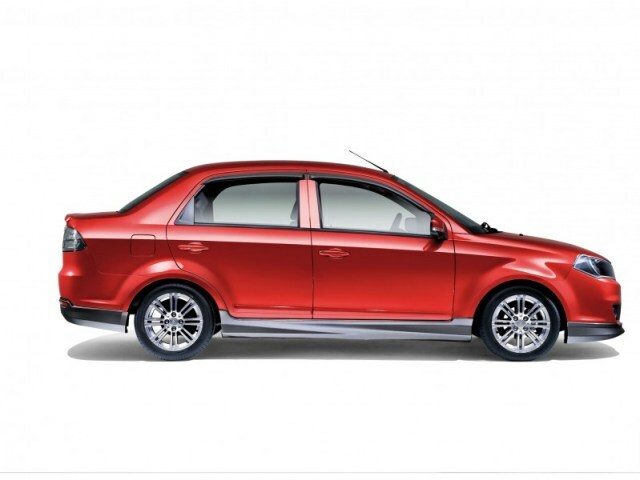 Can i get full loan for saga flx se? I dont have downpayment. Can i trade in my viva year 2009 850cc white manual. Full settlement 12000++. I also want to interchange number. Can u help? Hi Faizah, yes we can help you with this. 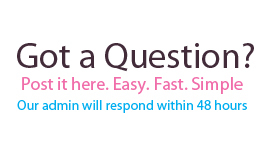 Please check your email if you have any questions. we have emailed you the quotation as well as the required documents. How long have you been working? Hi, can I have the quotation for sv1.3(M) CVT under fraduate scheme? My basic salary is RM1.6K and I have the monthly payslip. 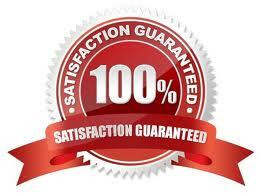 Hi, you may need a guarantor but we can try to apply without guarantor first. 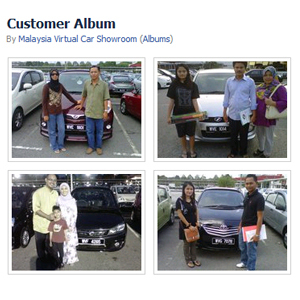 Please check your email for Proton Saga price quotation. hi, can i have the quotation for saga sv cvt.